CZI’s BioHub: Who Will Benefit If It Hits a Health Homerun? A few weeks ago, the Chan-Zuckerberg Initiative announced it was setting out to “cure, prevent or manage all diseases within our children’s lifetime.” With a $3 billion commitment to fuel the effort, the Initiative wants to infuse medical research with the breakthrough mentality of a tech startup, bringing scientists and engineers together to build new tools and technologies. A new research hub is already operational, formed in partnership with Stanford, the University of California at San Francisco (UCSF), and UC Berkeley. Initial research goals have been set, and hopes are high. Success by the CZI could improve many lives. Preventing disease before it strikes is a goal no one could argue with, and curing disease is a public good we can cheer for. Managing diseases that cannot be cured or prevented will make lives better for those who are afflicted. But at what cost, and to whom? These are not merely cynical questions when the high cost of medical care often keeps it away from many of those most in need of its benefits. 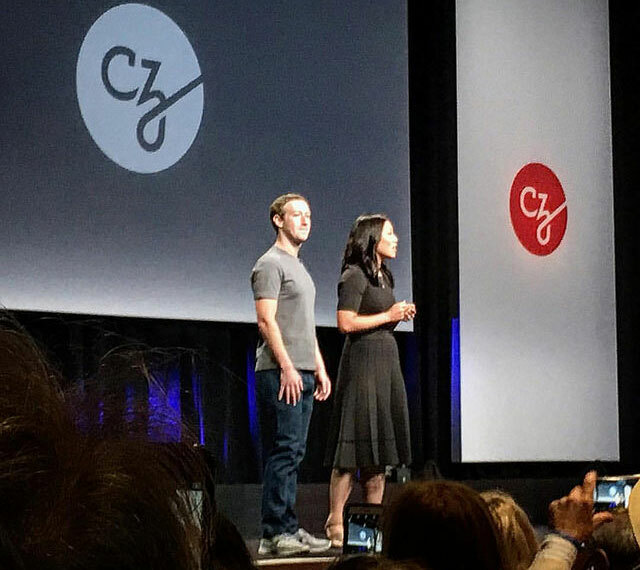 The organizational structures that Mark Zuckerberg and Priscilla Chan chose when they created the CZI and the new Biohub raise concerns about how the public benefit will be protected. Rather than form a foundation, like Bill Gates, or work through an existing charitable venture, like Warren Buffett, Zuckerberg and Chan created a new limited liability corporation to receive their “philanthropic” investment. NPQ looked at this approach at the time it was first announced and found it troubling. Using a FOIA request, Buzzfeed was able to obtain insight into the way the CZI and its university partners established the Biohub. While structured as a nonprofit, tax-exempt organization, it has retained close control of the outcomes of its efforts. A few charitable organizations, like the Bill and Melinda Gates Foundation, open up all research they fund to unrestricted access and reuse by the public. But the Biohub’s structure—which would allow it, for example, to license discoveries to a pharmaceutical company—is far more typical, intellectual property experts say. Other successful nonprofit academic research centers with this model include the Broad Institute in Massachusetts and the Gladstone Institutes in San Francisco, both of which were also founded with large private donations. When the Biohub was first announced, its president of science, Cori Bargmann, said “Everything we develop—every tool, every piece of data, every cell line—will be available to all scientists everywhere,” But the contract between the Biohub’s sponsors allows discoveries to be kept proprietary if they so choose. The Biohub does hold onto its control of all newly developed IP. The Hub shall own exclusively all right, title and interest, including all patent, copyright, trademark, trade secret and other proprietary rights and, accordingly, the Hub may choose whether or not to patent, otherwise protect, develop, license and otherwise commercialize any Hub IP in its sole and absolute discretion.